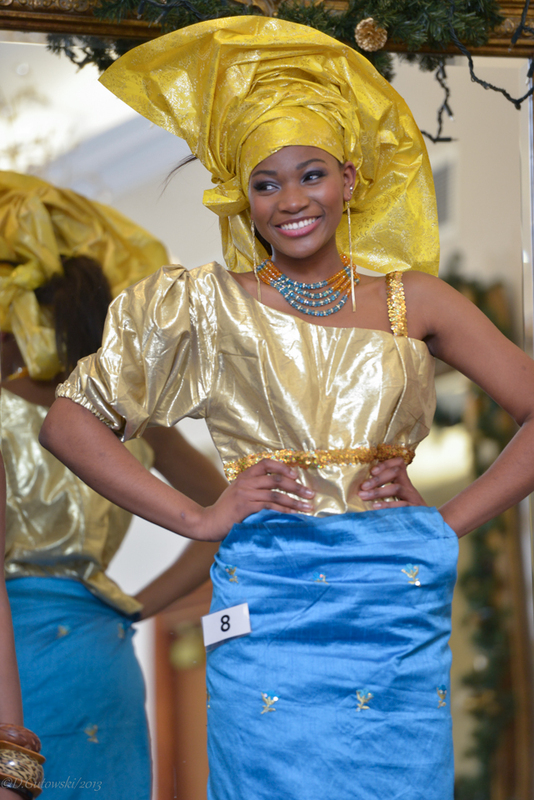 Do you remember Osi Ugonoh? 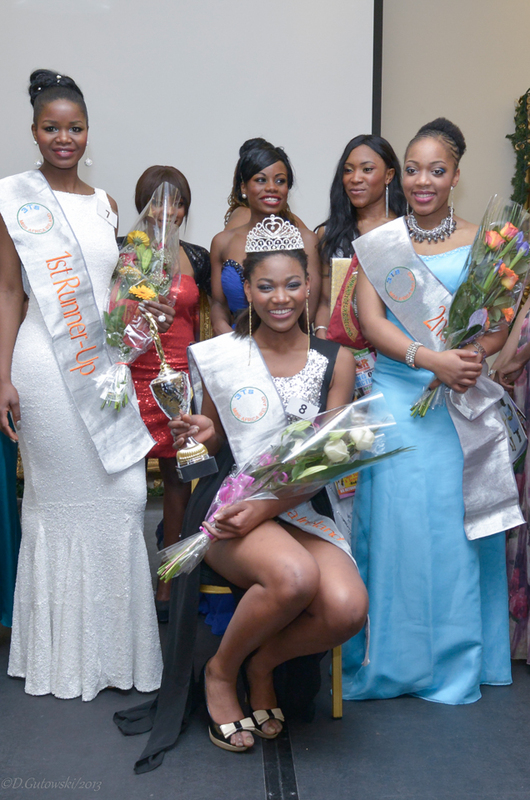 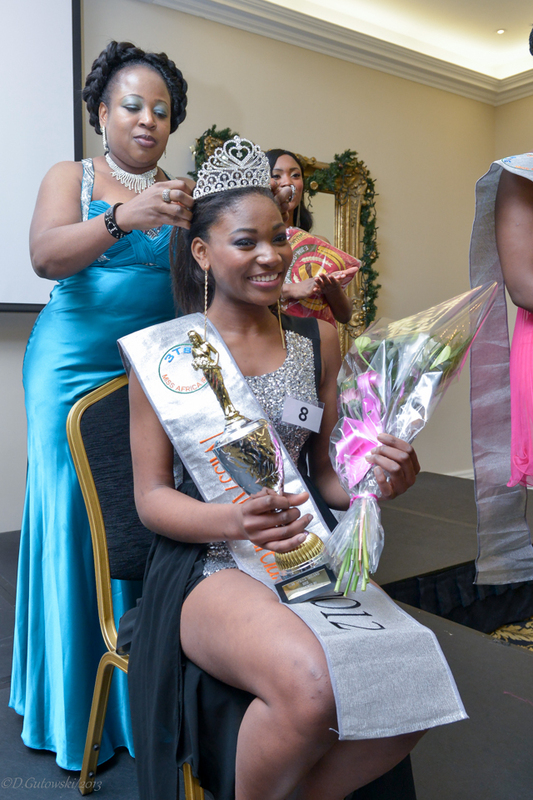 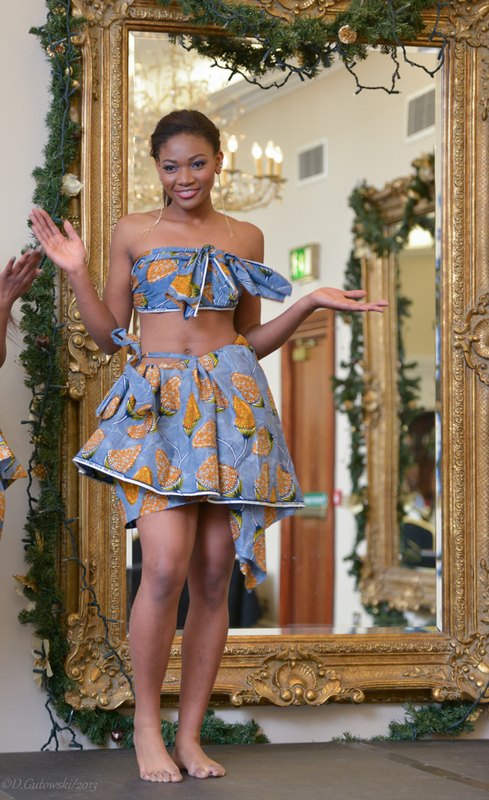 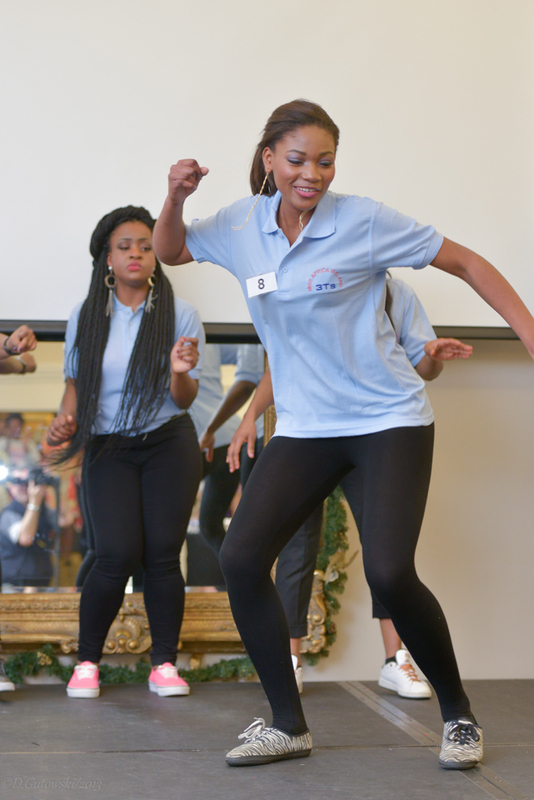 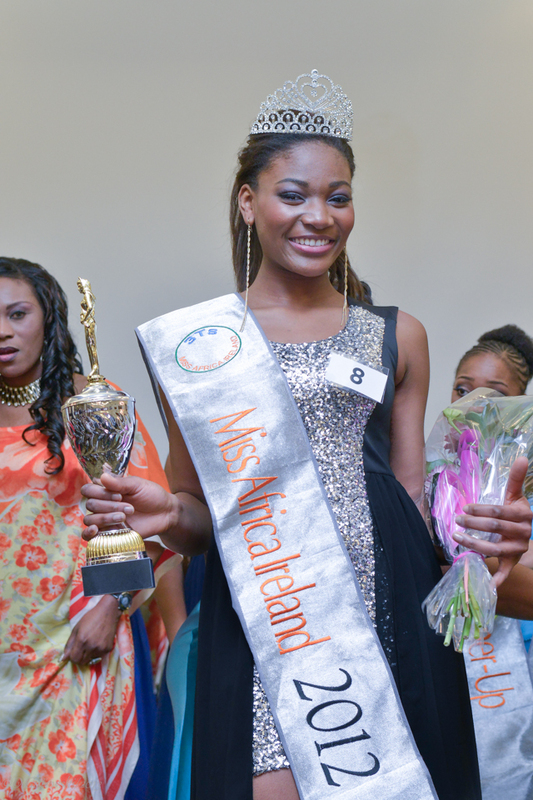 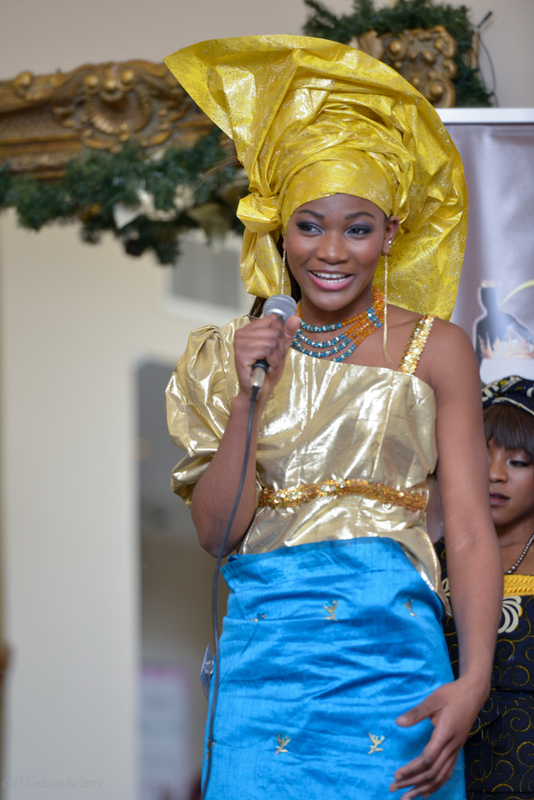 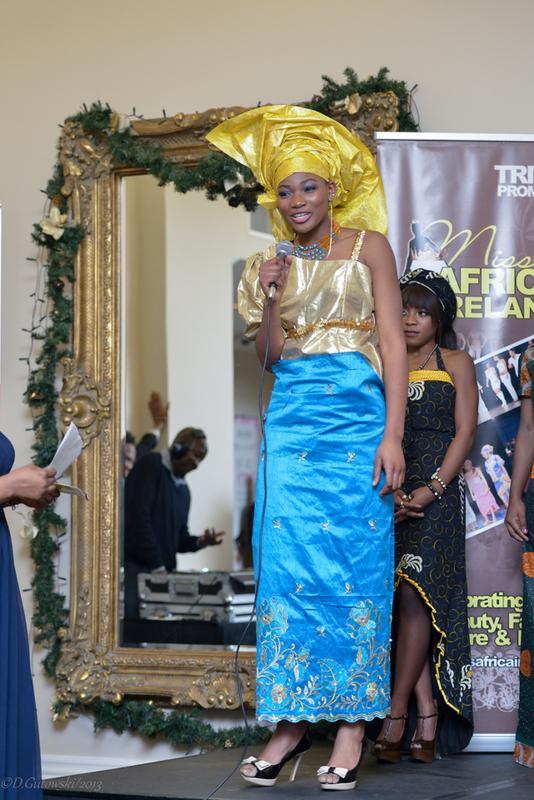 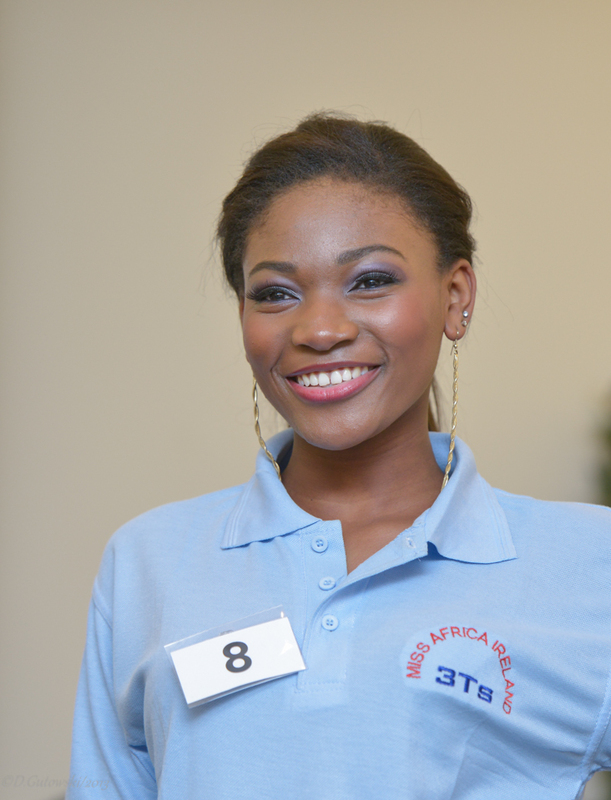 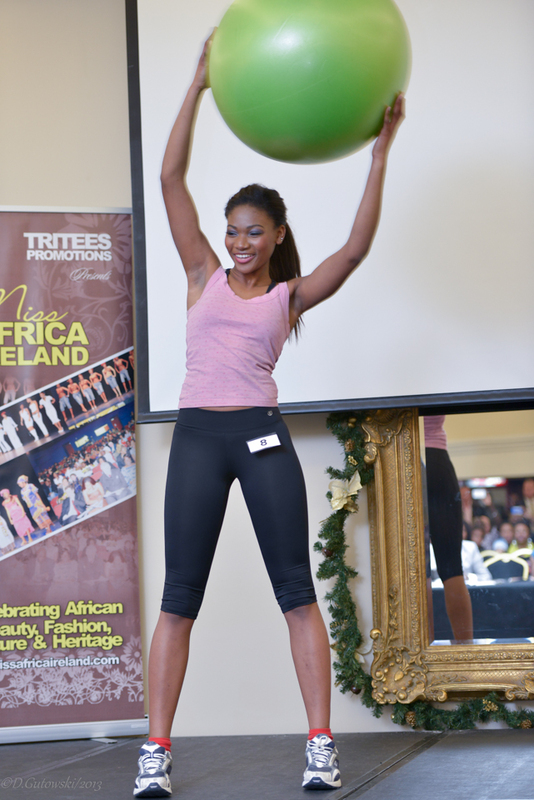 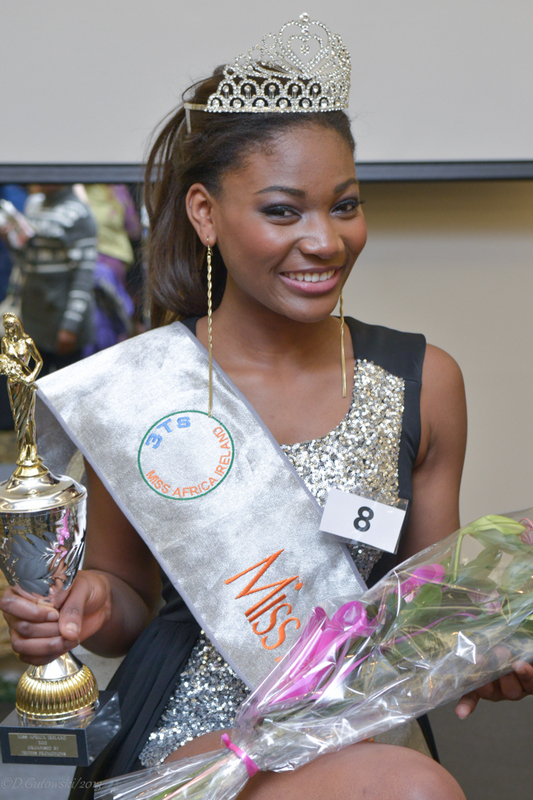 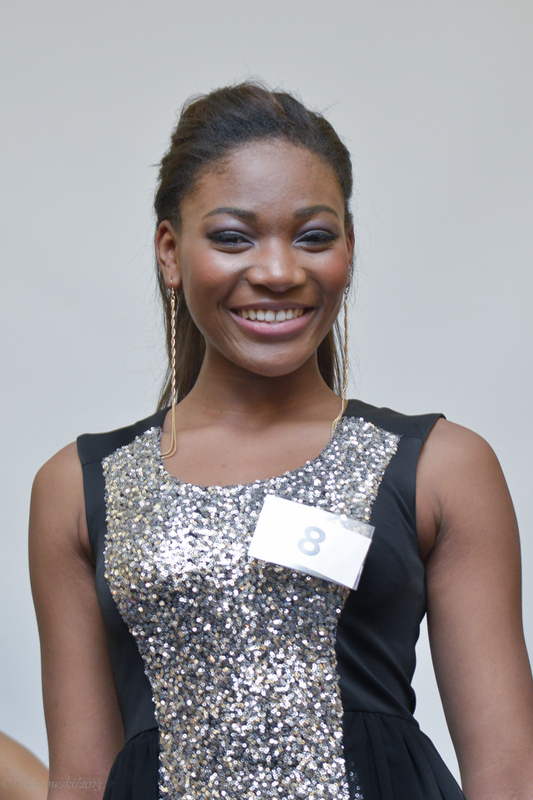 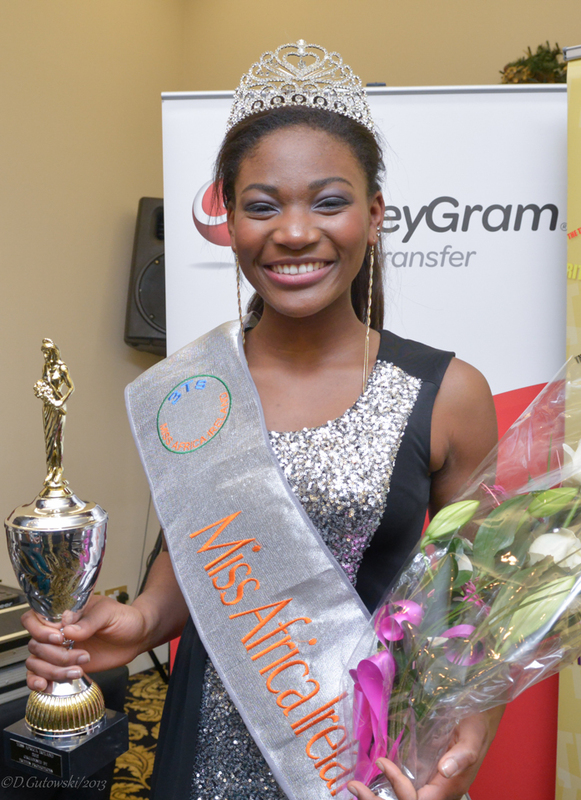 She was born in Poland to Nigerian parents, moved to Ireland with her family when she was eleven years of age; The winner of Miss Africa in Ireland 2012. 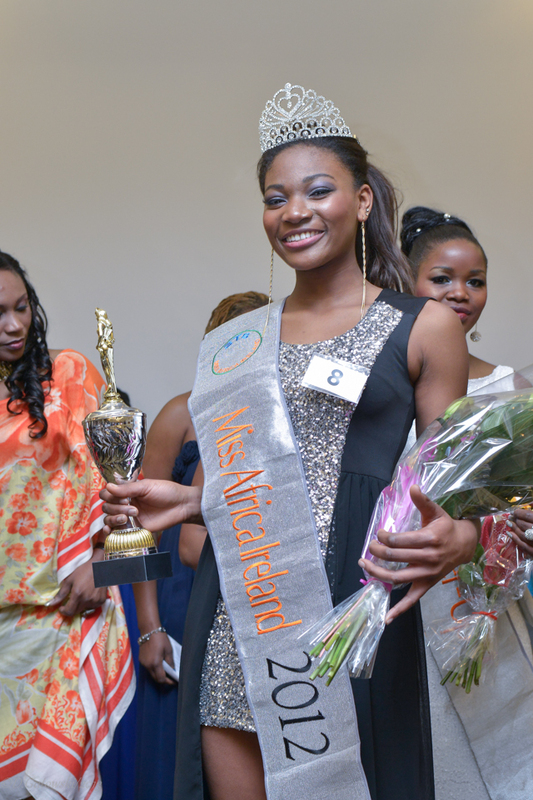 Recently, Osi has won Poland’s Next Top Model competition, fulfilling a dream to be the first black model on the cover of Glamour magazine. 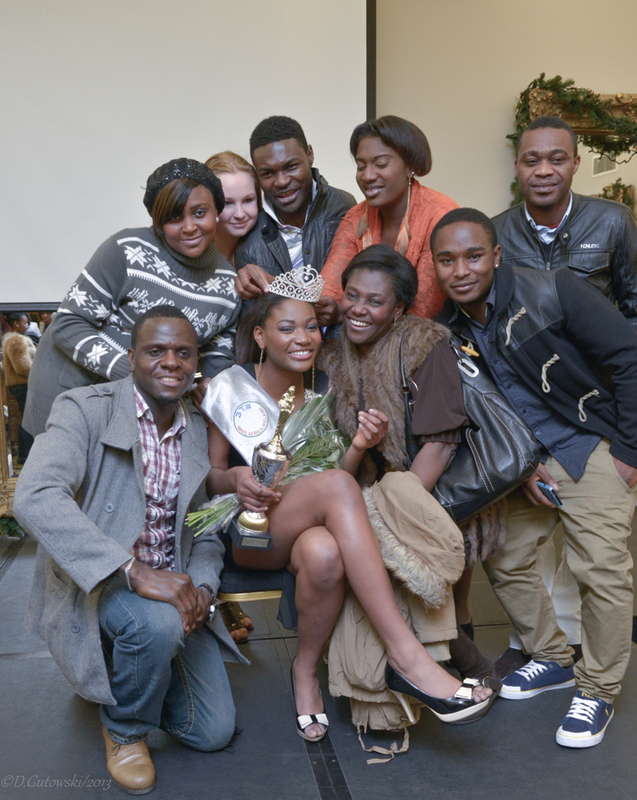 Congratulations Osi!